There are a few episodes in different documentaries that we have had the privilege to be a part of. 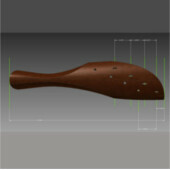 Below are links to some of the ones we have been able to find again. Enjoy. It is about future proofing yourself in a rapidly evolving South African work environment. As our economic arena changes we need to find ways of making our skills work in a relevant way. We feature from approximately 20 minutes into the documentary. 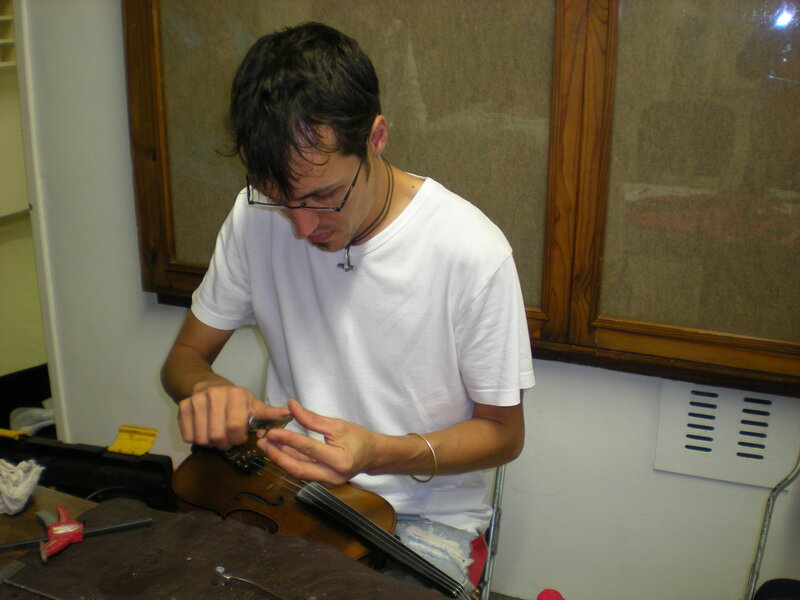 This is the individual profile on violin making in South Africa from the Svend’s Violin perspective. 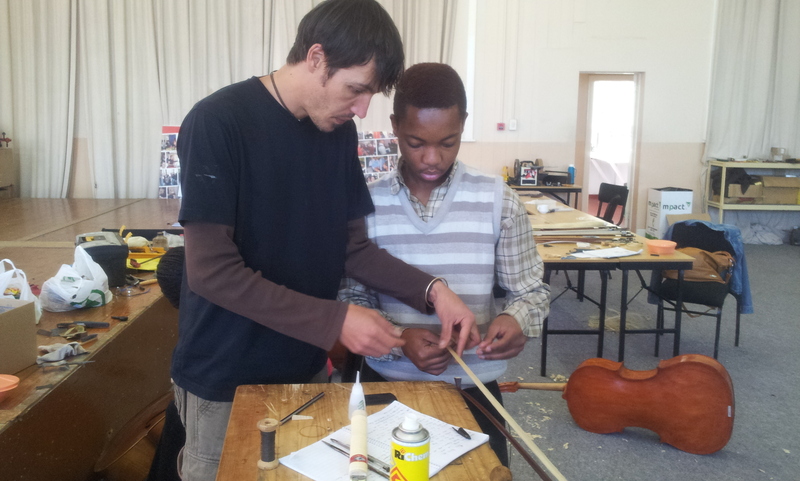 JoburgToday – The art behind Luthier handmade instruments. 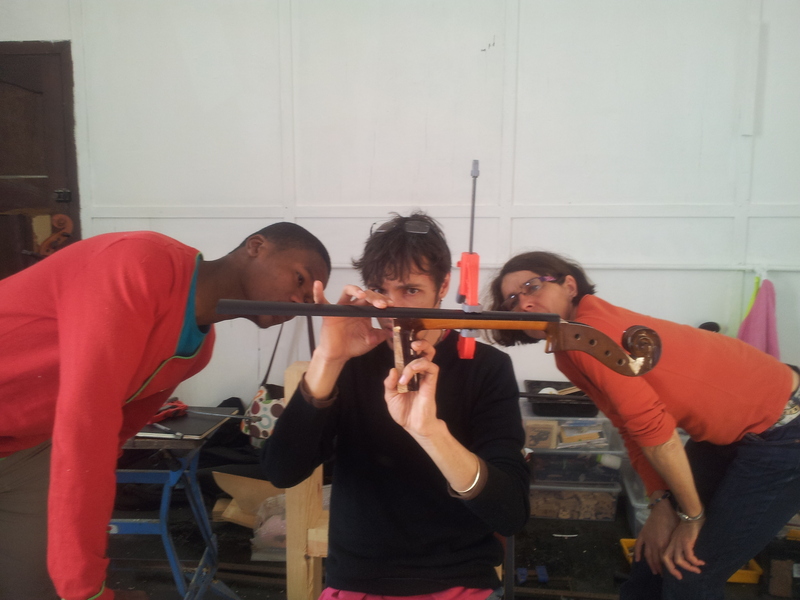 About our role in making music playing possible and better in our environment. Quite something that we made it into the movies!) The views are on the dot.